DuBois is recognized as an industry leader in deposit control and cleaning technologies and has a co-marketing relationship with Novel Industrial LLC. Novel and DuBois have partnered to provide the most complete array of innovative papermaking solutions in the industry. 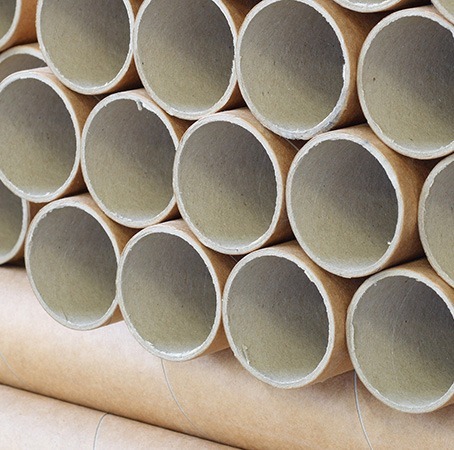 By focusing on each company’s core competencies and combine technical capabilities the paper industry we can provide cost effective, reliable solutions for cleaning, deposit prevention, strength, retention and drainage, sizing, and more. Provide the modern papermaker powerful chemical centerlining tools able to deliver wet-end stability, improved additive efficiency, and exponentially superior strength development. Generate significant ROI through direct chemical cost savings, increased production and stronger paper. Unique, high molecular weight, starches in dry and liquid form used for superior dry strength development. Developed to maximize strength development and provide excellent fine particle retention and machine drainage in papermaking systems with high levels of colloidal and fine particle content. The newest drainage/retention aid technology for all types of papermaking including tissue/towel, recycled and virgin linerboard, DAF, white water clarification, waste water treatment and sludge dewatering applications. VOC, BOD, and COD free Prop 65 compliant water dispersion polymers which provide excellent efficiency compared to traditional emulsion polymers. Sizing and service bundle engineered to provide the most cost-effective sizing programs in the industry with industry leading consultative service. Allows paper manufacturers to purchase the most commonly used sizing materials directly from the manufacturer together with specialized service experienced technicians and consultants.